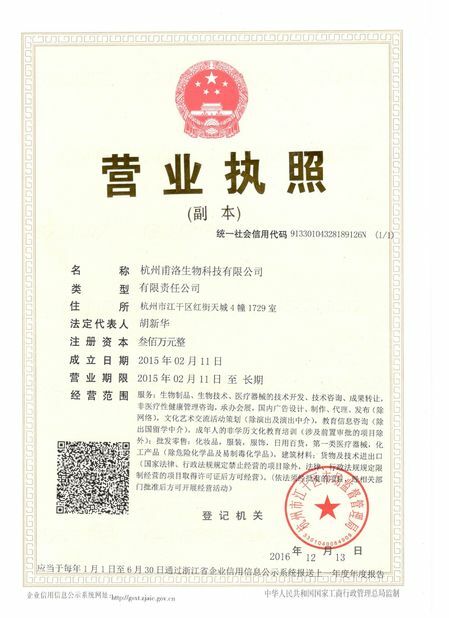 Benzocaine hydrochloride is a local anesthetic in the form of hydrochloride salt benzocaine, pharmacological effects with benzocaine, procaine than anesthetic effect is weak. Part of the absorption is slow and lasting effect. Because they are insoluble in water, can not be used for anesthesia, relieve pain, anti-itching, drugs are usually made of powder or oil paste for the treatment of wound clinical, ulcers, burns, skin abrasions and hemorrhoids. Benzocaine is also known as aminobenzoate, cenuxacin. Benzocaine HCL acts by creating a chemical barrier that prevents the accumulation of sodium, and when the nerve endings are stimulated by pain, sodium accumulates. When the sodium accumulates, the electrical signal will also increase the nerve endings. These are eventually passed to the brain, which interprets the signal as pain. 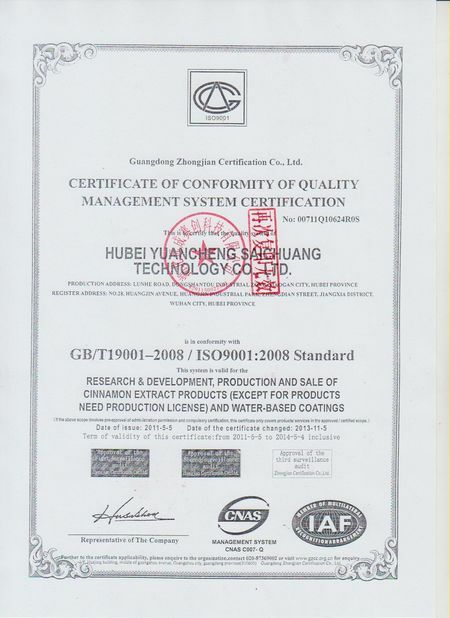 Benzocaine Hcl is also known as ethyl aminobenzoate, colorless or white diagonal needle-like crystals or crystalline powders. Benzocaine hydrochloride is the hydrochloride form of local anesthesia benzocaine, and benzocaine has the same pharmacological effect and weaker anesthesia compared to procaine. Local absorption is slow, sustained effect. Because it is insoluble in water, can not be used for anesthesia. Can be used for pain and itching. Benzazacaine hydrochloride is usually made into powder or ointment for the treatment of wounds, ulcers, burns, skin abrasions and hemorrhoids. Benzocaine hydrochloride is an narcotic drug that is used primarily for direct application to the skin. Benzocaine HCl is salt modification of benzocaine when benzocaine is complexed with hydrochloric acid. In general, the drug salts have enhanced properties compared to the parent compound. For example, benzocaine carbazate is more soluble than benzocaine, making it more suitable for oral administration. 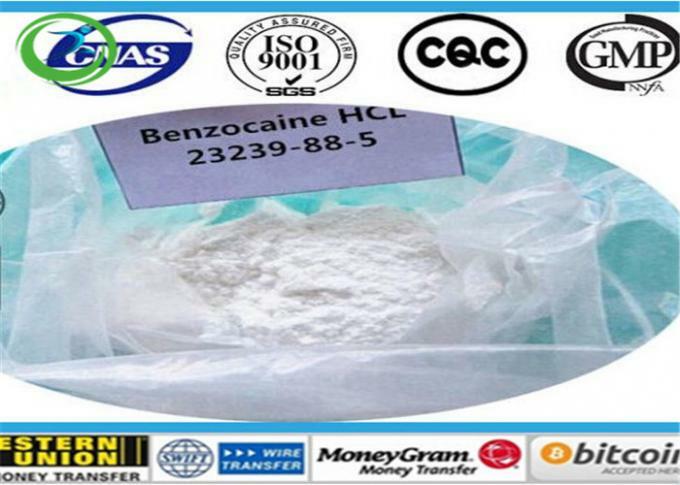 Benzocaine HCL is the main local anesthesia of gums, teeth and pain that relieves sore throat. In addition to treating oral irritation, it is also used to treat earache, the pain experienced by the ear. In addition, it is incorporated into certain surgical procedures as local anesthesia. It is prepared in a variety of ways, such as gels, aerosols and pastes for otic purposes. The benzocaine spray used to relieve oral laryngeal and abdominal pain is not suitable for children under 2 years of age unless prescribed by a doctor. Spray is used to fit dentures on the gums to relieve pain. It is important to note that in this case, the spray should not be a long-term inappropriate denture-induced pain solution. 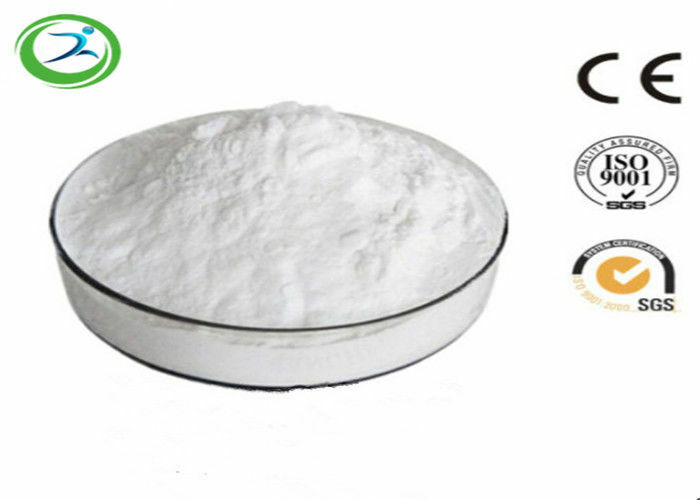 Benzocaine is also known as ethyl aminobenzoate, colorless or white diagonal needle-like crystals or crystalline powder. Benzocaine hydrochloride is the hydrochloride form of local anesthesia benzocaine, and benzocaine has the same pharmacological effect and weaker anesthesia compared to procaine. Local absorption is slow, sustained effect. Because it is insoluble in water, can not be used for anesthesia. Can be used for pain and itching. Benzazacaine hydrochloride is usually made into powder or ointment for the treatment of wounds, ulcers, burns, skin abrasions and hemorrhoids.